1. Done, but I'll say it again -- thanks so much for nominating a newbie to the genealogy blogging community. I recently retired from teaching; I was an English Professor at San Francisco State University and the Director of the Composition Program for many years. I fell in love with genealogy a couple of years ago, and have been actively pursuing it ever since. I've gone from 7 or 8 people in my family tree to hundreds. My family is 100% German and the ancestors who came to America almost all stayed in New York City. Only my immediate family went to Minnesota and my cousin's to Arizona. I'm especially good at doing "grunt work" -- looking through a couple thousand records to find whatever's there. I'm a fine art photographer; you can see my work at www.ewormuthphotography.com. 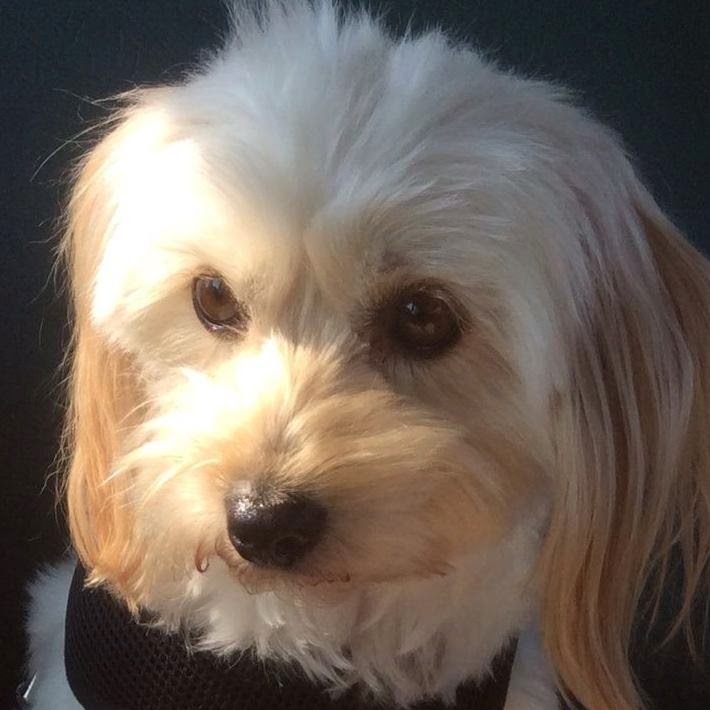 I have a little Maltese mix dog I rescued about a year-and-a-half ago; he is the light of my life and the sweetest little dog ever. His name is Hugo, a variation of one branch of ancestors' names. That's eleven great blogs, and that's about all I can do. If you've already been nominated or you are just not into the award thing, please feel free to go on about your business! Elise, if you think my blog is worthy, I would love a nomination. Rings of My Family Tree. Danke. I'm about half German with many of my family members coming over in the mid-1800's. Thanks so much for the nomination! I really appreciate it! 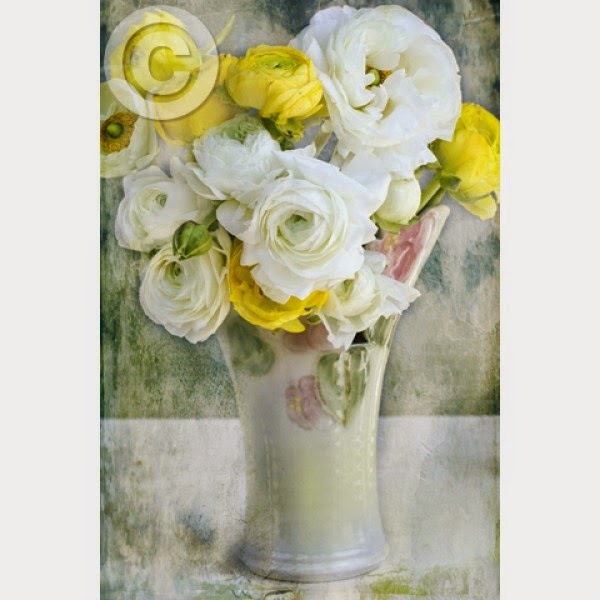 Elise, I love your blog--and your photography! You are so creative! Thank you for the nomination. You are so kind! As you probably know from following my blog, I'm off to Ireland for three weeks of research soon, so I will have to take a rain check on responding until my return. But wanted to send my appreciation to you right away. Will talk later--at the other end of October! 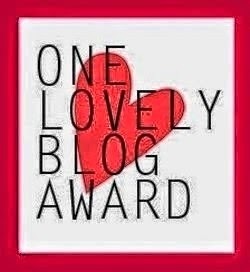 Thank you so much for the One Lovely Blog nomination! It means so much! I loved reading this post and learning more about you. My father's father was born in Germany and the family came to the U.S. in the 1890s. They too came in through New York but settled in Ohio. I'll be checking in often to see what you're up to and have a fabulous trip to Italy! I've never been there but it's THE place I'd like to go! Elise, thank you so very much! I appreciate the add and now I can nominate my favorites also! Thanks very much! Jacqi, I know you're going to Ireland and I wish you so much success on your trip! I'll be in Italy from 10/7 to 10/31, so I won't be posting much during that time. But there will be pictures galore at some point! And you're all more than welcome for your nomination. Congrats on your award Elise! By the way, I checked out your photography website. Your photos are beautiful! You're all very welcome. And thank you, Jana, for your kind words on my photography. It's something I love doing.